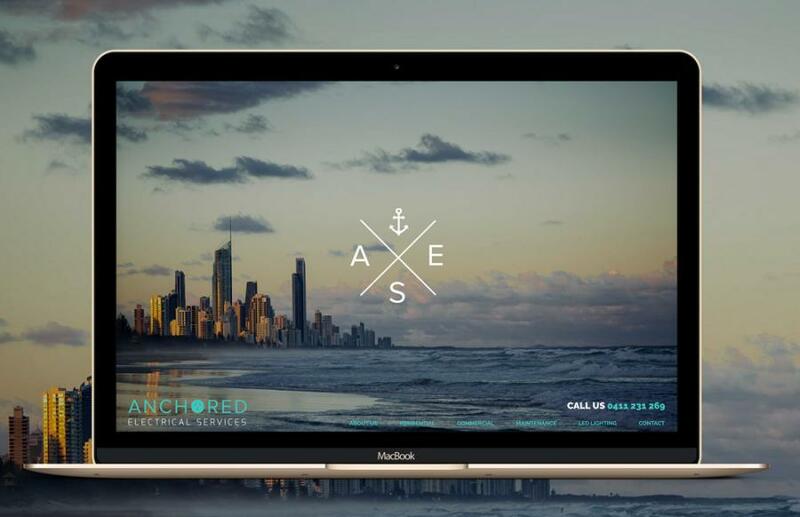 Ash from Anchored Electrical contacted me to redesign his website. A little over 3 months earlier he had been sold on a website by a company that just pumps them out for cheap with a great sounding price but unfortunately lacklustre results. His old website made him hesitant to contact clients due to the poor design reflecting badly on his work. It was a pleasure to be able to design a simple, affordable and fully mobile friendly website for Ash. He’s now stoked and able to confidently contact new clients.